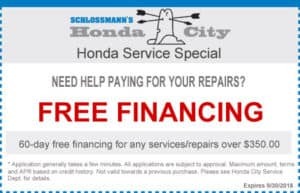 Honda City welcomes walk-in service and we will do our best to get you in for your service needs. 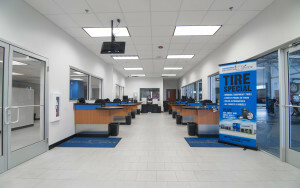 Our Assistant Service Manager will provide you with an approximate wait time when you arrive. If you prefer to schedule an appointment you can Make an Appointment. 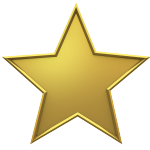 Award-winning, service you can trust! 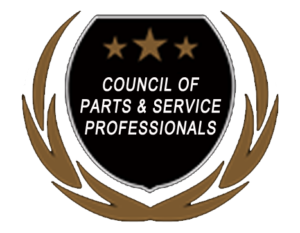 We have recently been recognized as winner’s of American Honda’s prestigious “Council of Parts & Service Professionals” award for 2016, 2107 and 2018. 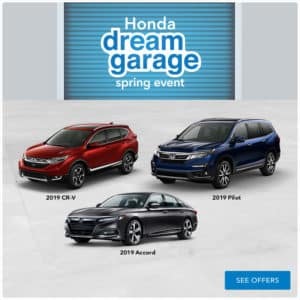 As recipients of American Honda’s top Service and Parts Award for 2016 and 2017, Honda City offers the best auto service in Milwaukee for your vehicle. 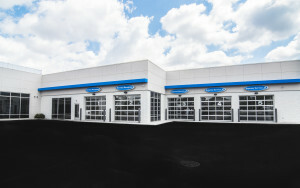 We have more Master Certified Technicians than any other dealership in the area. Listed below are some of the many types of services we offer to our customers. Sorry, we cannot provide pricing due to the hundreds of different makes and models for which we offer service. If you would like an estimate, please call us at 888-927-4981. We would be pleased to provide you with an estimate over the phone. 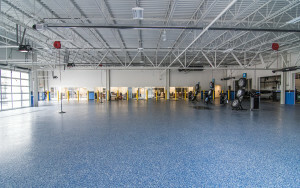 Our new service department expansion is complete and waiting for you with Express Services Lanes for things like oil change and tire rotation. No appointment needed!